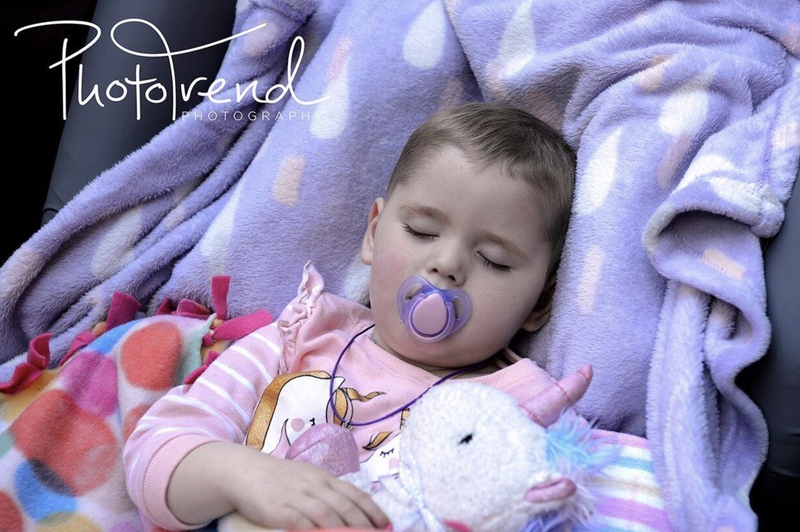 Chloe was diagnosed with Rhabdoid tumour on the 12th of March 2018. Chloe’s has two siblings, a younger brother Noah and an older sister Alexis. Chloe’s mother Shiralee and father Barry complete the family. Chloe fought a tough battle and had so many by her side helping her fight. Chloe collected her angel wings and headed for the clouds on the 17th of September 2018 at 5:47pm with her family by her side. Chloe gave us so many amazing, fun and beautiful memories and we, the Fight for Connar team, hope that we’ve done the same in return.